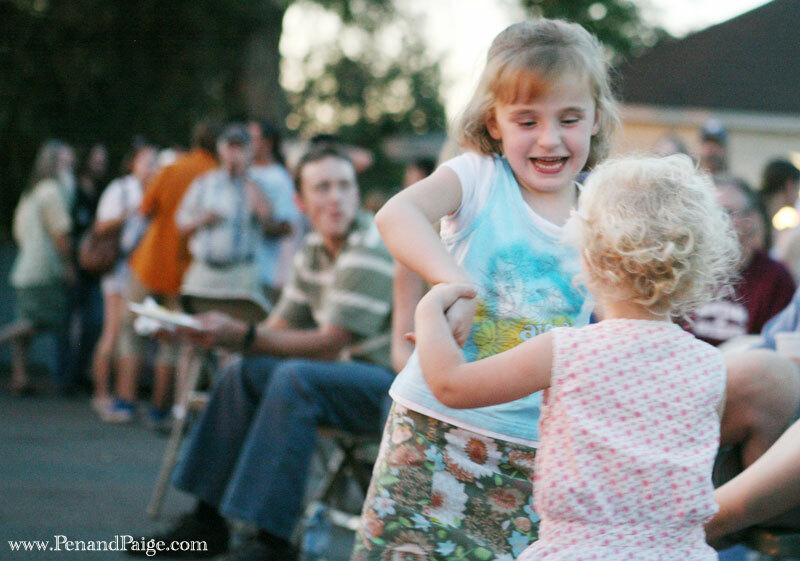 The 2009 Tuney Awards brought out all ages to enjoy live music. Summer brought its last assault to Billings on Saturday, blasting 95 degree temperatures just in time for the ninth annual Billings Outpost Tuney awards. The weather tempered, however, and a delightful September evening ensued. In what proved to be the most well-attended Tuneys yet, more than 300 people came together to celebrate local music. 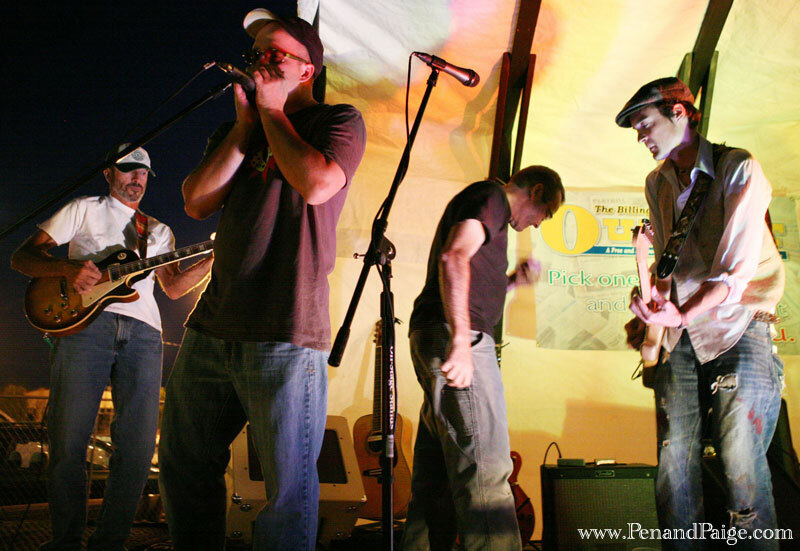 Folk rock band The Peach Pickers with guest harmonica player Dan Page jam during the award show. The awards show, set up to resemble the Grammy’s, honored musicians, bands and musical organizations selected by the community in a variety of categories. Nearly 30 awards were handed out, and the evening’s live performances ran the gamut, from light folk to heavy metal. 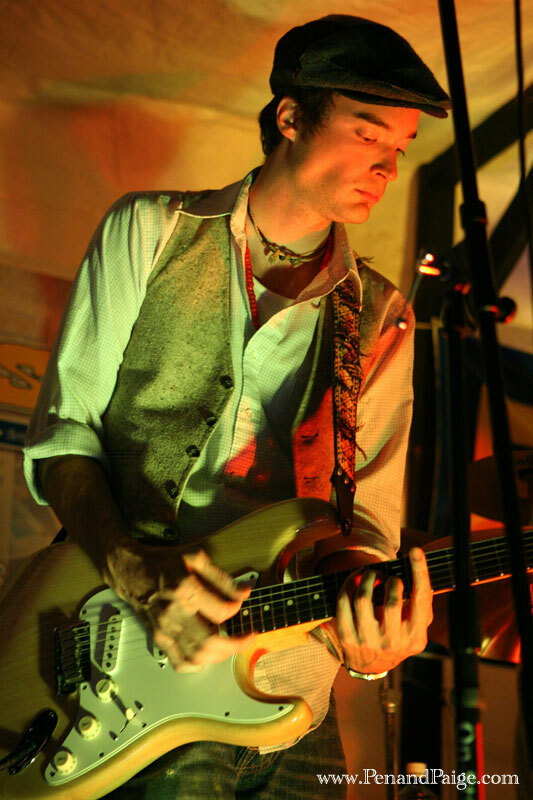 Bands that donated their time to perform included folk rock duo Earthshine, rock guitarist Matt Rogers (who performed with the father/son duo of Steve and Bob Brown), Americana/folk rock band Dan Page and the Barn Cats, newly-formed rock group The Peach Pickers, and metal act ENDever. The community came out in force and proved that Billings is filled with loving and caring people that look out for each other. Individuals reached into their pocketbooks and gave generously to local musician Gy Moody, who suffered a heart attack in July. Initial estimates place donations at more than $1,250, which are going toward Moody’s mounting medical bills. 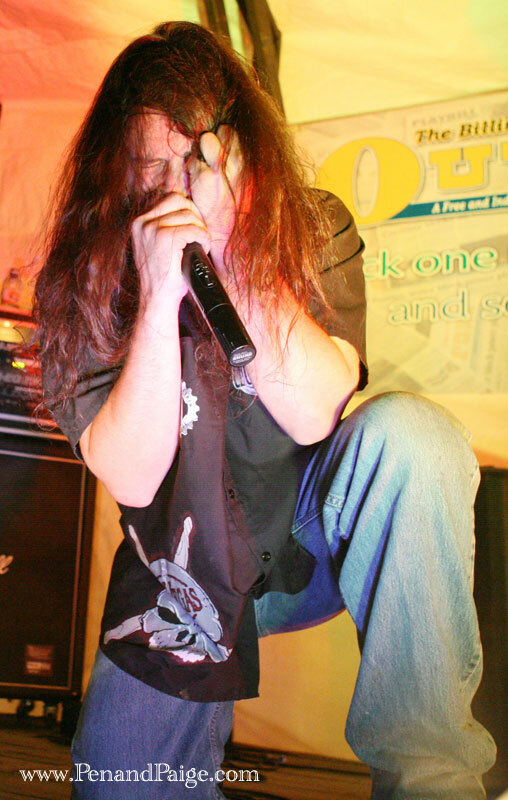 ENDever vocalist Mike Walters in performance at the 2009 Tuney awards show. 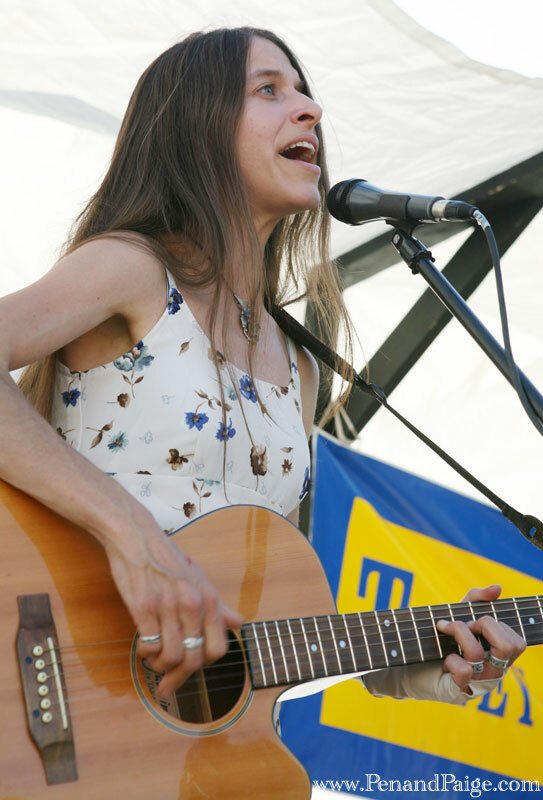 Earthshine guitarist and vocalist Kris Prinzing performs some folk tunes at the Tuney awards. Local musician Steve Brown plays guitar with The Peach Pickers, and also did a guest spot on drums with Matt Rogers during the Tuneys. 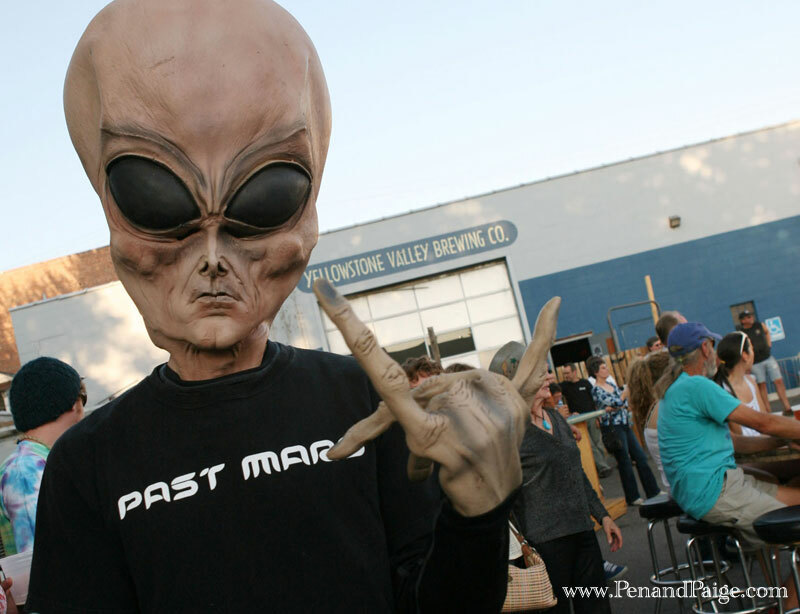 Best Live Venue (21 & Over): F.O.E. Best Live Venue (All Ages): Yellowstone Valley Brewing Co.